PM Modi had contested and won from the Lok Sabha constituency of Varanasi by defeating AAP supremo and Delhi Chief Minister Arvind Kejriwal by a huge margin. Prime Minister Narendra Modi offering prayer at the Kashi Vishwanath Temple. Lucknow: Prime Minister Narendra Modi is set to file his nomination papers for the upcoming Lok Sabha elections from Varanasi on April 26 with mega roadshow. 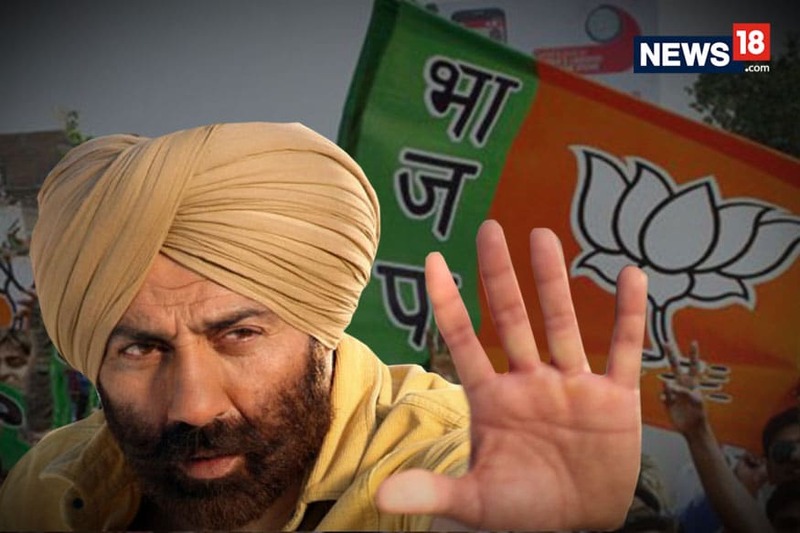 He is expected to reach the constituency a day before the event to hold crucial meetings with senior party leaders and BJP leaders are leaving no stone unturned to turn the nomination ceremony into a grand event. PM Modi had contested and won from the Lok Sabha constituency of Varanasi by defeating AAP supremo and Delhi Chief Minister Arvind Kejriwal by a huge margin. 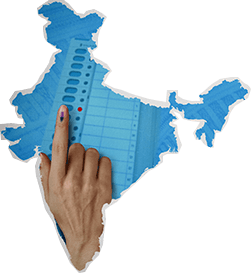 This year, the City of Temples goes to polls on May 19. On the day of PM Modi’s nomination filing, UP Chief Minister Yogi Adityanath, party president Amit Shah and CMs of other BJP ruled states will present at the event. Even in 2014, the BJP had held a grand roadshow on the day of the event. Last year, PM Modi had vowed to help the weavers in Varanasi the way he revived the kite business in Gujarat. This year, neither the Congress nor the SP-BSP-RLD alliance have announced their candidate from the PM’s seat. Meanwhile, Tej Bahadur Yadav, the BSF constable who was dismissed from his service in 2017 after he released a video of soldiers being served poor quality of food, has announced to contest as an Independent candidate from Varanasi against PM Modi. Yadav said that when the Modi government came to power in 2014, people had high hopes that he will end corruption, but failed to do so. “Considering the assurances, I wrote to the PMO, Home Ministry, DG BSF and Human Rights several times to bring out the discrepancies and corruption in our department. However, instead of taking action, the authorities started harassing me and I was eventually dismissed from my job. This makes it clear that the PM is hand in gloves with the corrupt. On one hand he claims that he is fighting corruption and on the other, he is finishing those who are fighting against it,” the former BSF constable said.